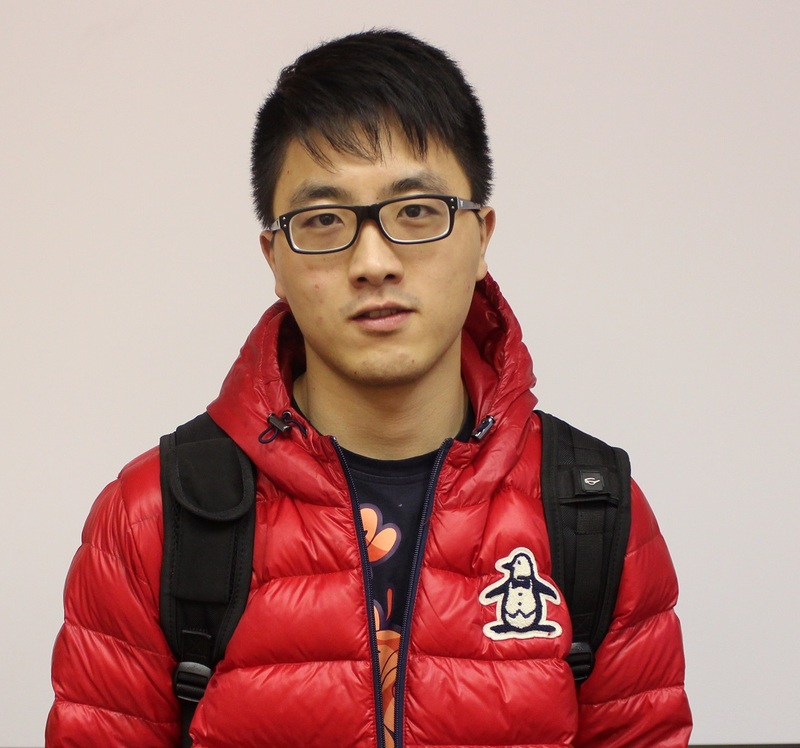 Zheng Wang is a student from China who is learning French in Canada. I chose EC Montreal because it is one of the higher ranked language schools I found online. I’m studying French at EC. I believe I have improved a lot in both communication and writing. The thing I liked the most about my classes is the interaction between students and the teacher. I can speak a lot and practice as well. In terms of m accommodation, it is very good overall.